One of the best friends I’ve ever had was Lindy. We met in Columbus, Ohio a month after I graduated high school. Lindy loved everyone, except people with hats. Her favorite food was anything off someone else’s plate, and our favorite game was playing ball. Lindy was my guide dog. Shortly after we finished our training together in Ohio, we went off to college where Lindy became the school mascot and my social director – she knew way more people than I did. Lindy loved dorm life but not cold dorm floors. She unmade my bed and crawled in anytime I was away. 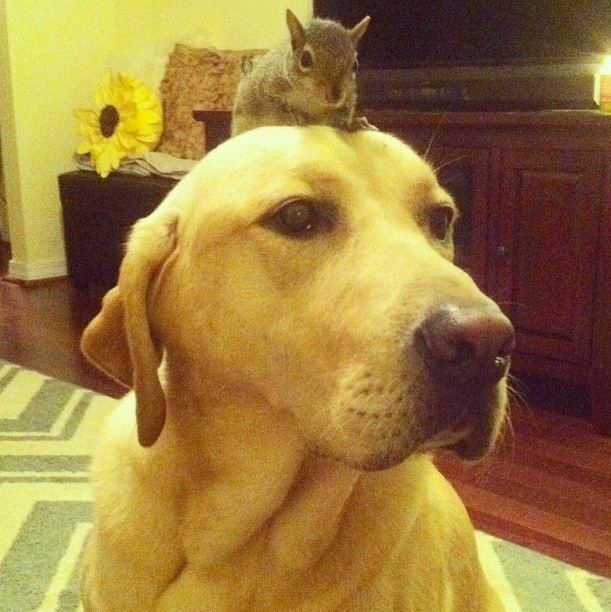 She was a wonderful guide for the most part, but she had one fatal flaw – she was obsessed with squirrels. The campus of Belmont University was covered with oak trees that held an endless supply of bushy-tailed beasts. Having never laid eyes on a squirrel before, Lindy’s first few squirrel encounters were hilarious, but soon enough her desire to conquer them interfered with her job to guide me. She’d see a squirrel, her tail would point, and if I wasn’t holding on tightly enough to her harness, she’d race away after it (often with me flying behind her). On our way to class every day, we’d have a battle of wills by the big oak tree at the center of campus. As she approached the tree, Lindy would slow her pace and sometimes sit, gazing longingly upwards into the branches. “Lindy, no!” I’d say firmly. “Forward. Let’s go. We’ll be late!” But every time she’d stop again. Lindy’s squirrel habit made me chronically late. The more purpose I have, whether big-picture or “very next step,” the more focused I am and the less I notice the rustling in the trees. When I begin Monday with an overall plan for the week and start each subsequent day with a to-do list to help me conquer my plan, I find there is limited opportunity for distraction. I mean, there’s just no time for gazing off into oak trees when I have somewhere to go next. Do you ever consider how many people have their eyes on you? We learn a lot about how to see the world by observing the people closest to us, but those we don’t know are looking at us too. They see the work we do at the office; they hear how we treat the barista at Starbucks who got our order wrong twice; they notice whether we’re purposeful or distracted. Can you imagine if I spent every day practicing Instagram photography or making dope beats in Garage Band instead of writing songs? Your sympathy for my poorly-shot photos would give way to annoyance; you’d wish I’d sing more and shoot less, you’d un-follow me and stop coming to my concerts. You’re rightfully depending on me to do my job just like I was depending on Lindy. 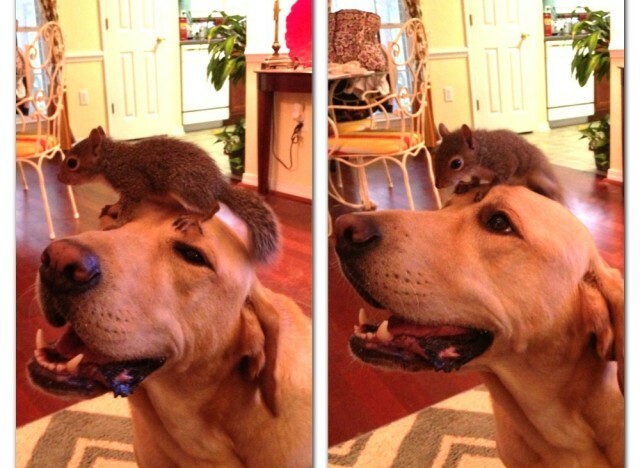 I couldn’t tell my precocious yellow lab, “Don’t chase squirrels. You have an important job to do. Someone’s depending on you.” But I can say that to myself and to you. Typically guide dogs learn that the fun begins when–and only when–they are off-harness. Squirrels can be chased guilt-free! My reward for hard work has become daily breaks for squirrel-chasing. If I schedule time for distractions, they won’t take over the rest of my life. I can keep on the path and show up on time for the next class. If only I could have taught Lindy this. I’m discovering that being disciplined to avoid distractions is not just for the super-focused, high-energy, over-achievers we roll our eyes at. It’s for all of us. God has placed us on this planet to do so many important things. And perhaps being disciplined and staying focused is the key to unlocking the power and purpose He has placed in us. 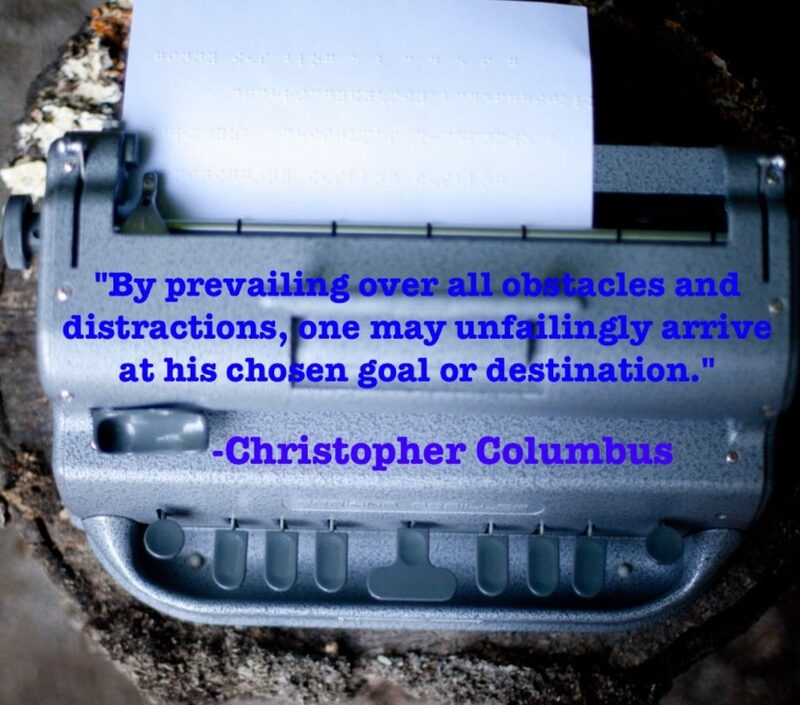 Have you found creative ways to conquer distraction? If so, I’d love to hear! Join our mailing list to receive the latest news and updates, and get some fun exclusive goodies along the way! Take a walk with me through my career, starting from the beginning! 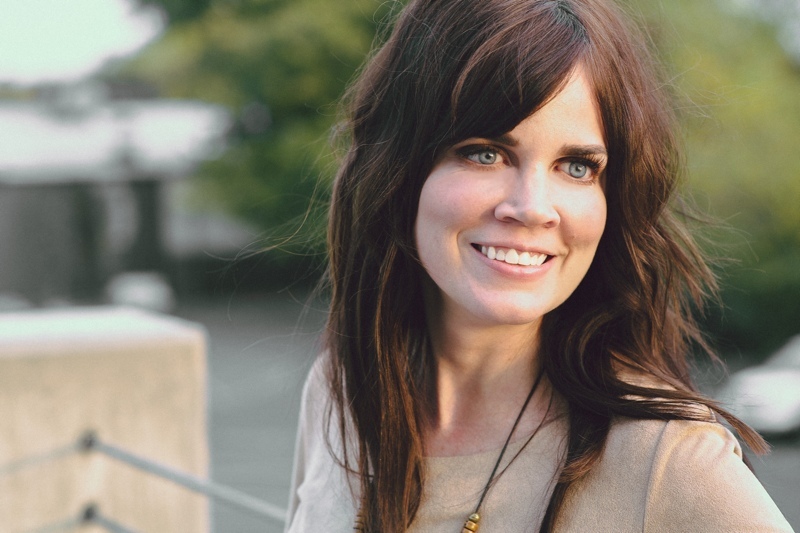 Get Your Free Devotional Chapter! 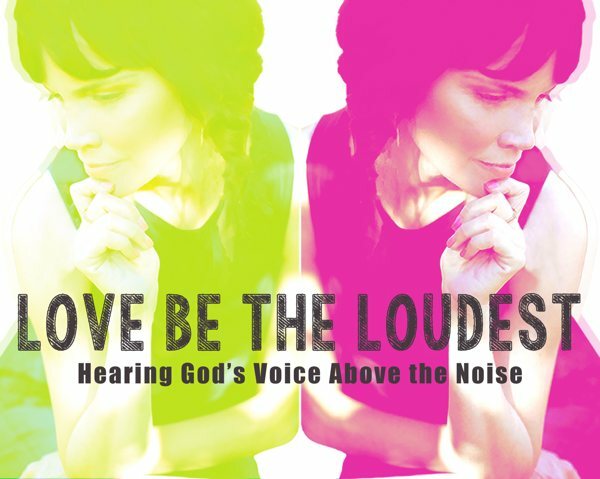 Join our mailing list to receive the latest news and updates AND receive your free chapter of Ginny's "LOVE BE THE LOUDEST: Hearing God's Voice Above The Noise."